Have again block me from one after obtaining opportunity fir private lace. Bureau lady told me that they have 30 days time to answer me after I would submit them such request - I did a subit them such request about 10 days ago and no response ever. As am typing what you see here am all disoriented(beaten up) Got instead of sleep about 4 hours of hours of radiation. 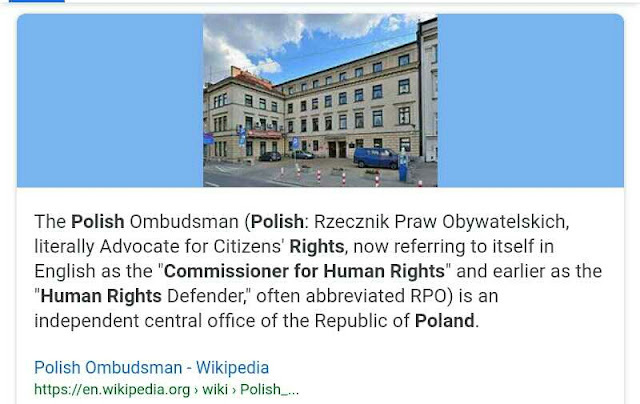 Thank you "Polish"(USSR) immigration and please borrow them something stronger to get job done faster.